When your car’s running reasonably well—or perhaps simply running at all—there’s a strong temptation to leave it alone, lest it growl at you and passive-aggressively spring a new leak. But we’ve heard it time and time again from trusted mechanics: Don’t wait for something to go wrong. By monitoring the health of your car and being proactive, you can save yourself a lot of money in the long run, not to mention maximize your peace of mind behind the wheel. Here are five pieces of advice that we think every driver should heed. The various seals in your engine will inevitably deteriorate with age, allowing oil to seep out, and that opens up a Pandora’s Box of new risks, from oil contamination to full-on engine seizure. So keep a supply of napkins or shop towels in your glove box, and try to check that dipstick—when the engine’s warm, mind you—at least 2-3 times between oil changes. If the oil level drops more rapidly than the owner’s manual predicts for a healthy engine, don’t just “top it offâ€ with an extra quart and hope for the best. It’s imperative that you report the issue to your mechanic before it gets dire enough for the oil light to illuminate. Your tires are a huge factor in your vehicle’s ability to stop and turn effectively, so you’ve got to maintain them properly. That starts with what we promise is the last potentially hand-dirtying task on this list: checking the tire pressure every thousand miles or so, which only requires an investment of a few bucks for a tire pressure gauge and takes seconds to complete (just make sure to check the pressure when the tires are cold). Compare the pressures you record with the manufacturer’s recommendations on the doorjamb or in the owner’s manual, and add air as required. Correctly inflated tires can be the difference between slamming into the car ahead of you and stopping just short, and you’ll get better fuel economy, too. 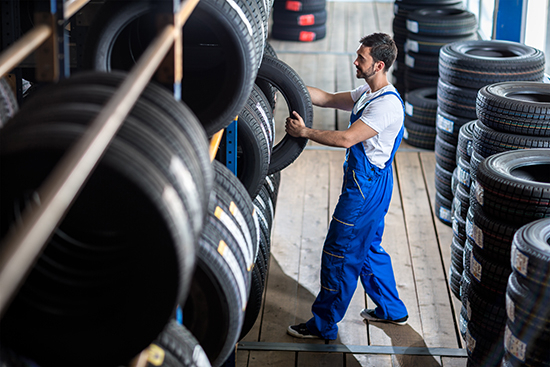 While we’re on the subject, two more tire tips: have your tires rotated regularly to promote uniform tread-wear, and if the tread dwindles down to the wear bars, order a new set immediately, as the safety risks just aren’t worth deferring the out-of-pocket cost. Brakes and tires have a codependent relationship: one team can’t deliver safe stopping distances unless the other’s in fighting shape. 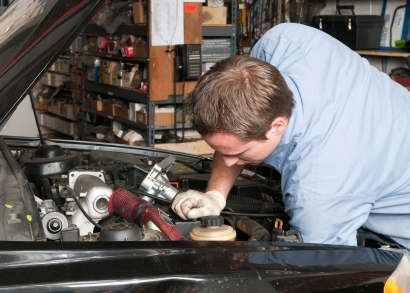 Accordingly, we recommend asking your mechanic to check your brakes every time your car’s in the shop. A visual inspection will usually suffice, so it likely won’t cost you a cent unless something’s wrong. But you should also be on high alert yourself for telltale indications of brake decline, especially squealing noises, pedal softness, and pedal vibration. Any of the above could mean that it’s time for new pads or rotors—or both. If you’re having transmission problems, you want to address them on your own terms, i.e., you don’t want to end up stranded in the middle of nowhere, at the mercy of whatever garage is close enough to do the job. 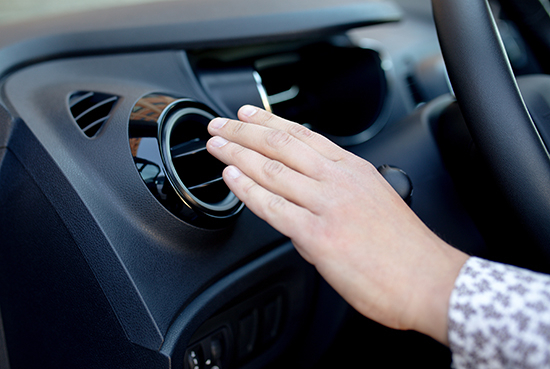 Since it’s not common for mechanics to road-test transmissions except as part of a major service, it’s up to you to identify and report signs of sickness in normal driving. Symptoms include clunky shifts (a.k.a. “shift shockâ€), an increasing reluctance to downshift, and “slipping,â€ which is roughly when engine speed and throttle response become volatile because the transmission has lost its ability to hold gears. 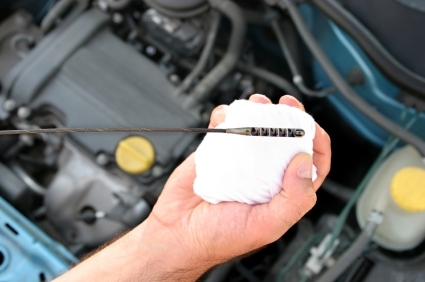 If you’re lucky, you might just need fresh transmission fluid, but it never hurts to ask your mechanic whether what you’ve been noticing is anything to worry about. We know that scheduled maintenance can sometimes cost more than you’d prefer to spend, but trust us, it’s worth it. Following the appropriate service schedule in your owner’s manual prolongs the life of all the parts that make your car function, which will save you big bucks down the road. These schedules aren’t ploys to score more business for garages; they’re provided by the vehicle’s engineers as an instruction manual for keeping everything copacetic. When in doubt, don’t second-guess the folks who designed your car. And by the way, don’t ignore your check-engine light if it happens to come on! That’s an unambiguous sign that something’s wrong, and your car needs help. As with the other items on this list, taking prompt action is always advisable, even if your wallet might feel a sting in the short run.